The conference, named for Norma Minch Andrisek, Gamma Alpha (Baldwin Wallace University), Past National President and Order of the Laurel, and held at Miami University in Oxford, Ohio in off-convention years, is the premier leadership event for Delta Zeta’s collegiate leaders, and an essential element of Delta Zeta’s commitment to leadership. You will find extraordinary opportunities for learning and leadership at the Norma Minch Andrisek Leadership Conference. 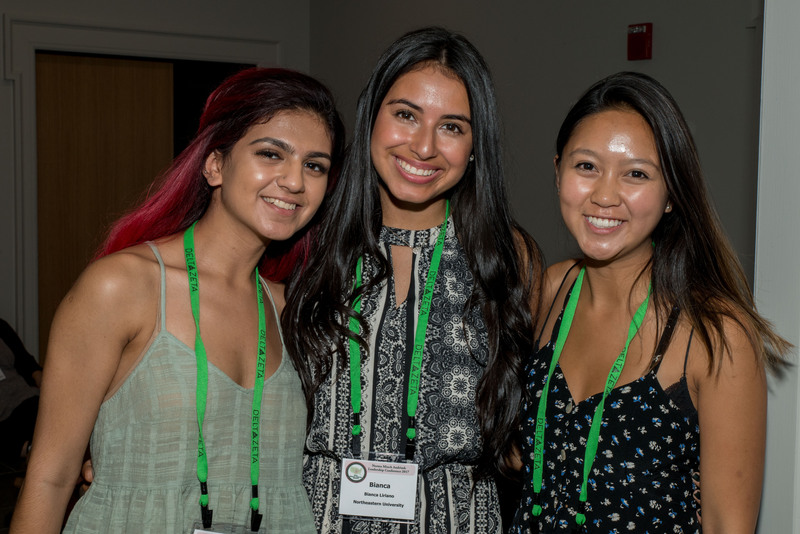 The conference is relevant to the challenges that collegians face on today’s campuses, while providing leadership training and initiatives that will serve you well into your professional and personal life as an alumna.